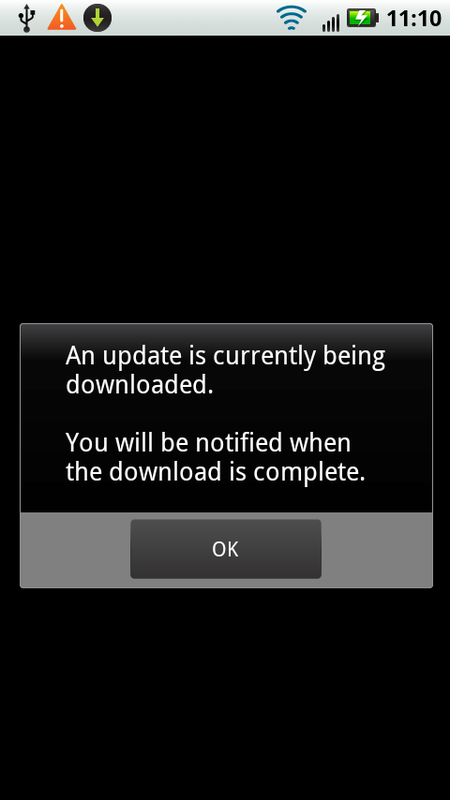 When we told you Monday the 19th was the day for the bug fixing OTA update on the Droid X, we weren’t messing around! We even tweeted you what time it would start. (+2 our sources!) And no, it’s not bricking phones you crazy people. We’ve also been told that this updates the bootloader. We’ll hopefully have more on what this means later today. Notice anything new? Good? Bad?